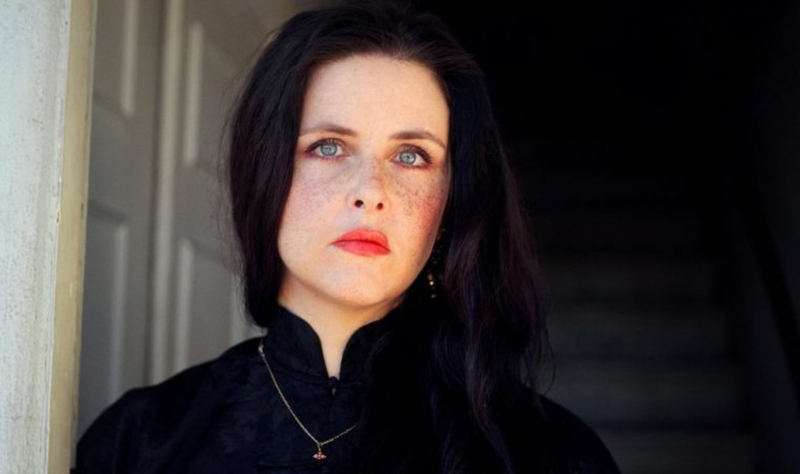 Maria McKee is an American singer-songwriter. She is best known for her work with country band Lone Justice. Her solo single “Show me heaven”, which appeared on the soundtrack to the film “Days of thunder”, was a number one in the United Kingdom for four weeks in 1990. Following her debut, McKee has released five studio (and two live) albums with modest success. Last album to date is “Late December” in 2007. It contains the single “Good heart”, a song McKee had written over 20 years earlier but had never released. Irish singer Feargal Sharkey had a UK hit with the song in 1985. In the recent years, Maria decided to pursue an acting career. In 2013, thanks to her husband, Jim Akin, she debuted as actress in independent film “After the triumph of your birth”. Despite these changes, McKee still sings. She was featured on the 2014 compilation “Songs from a stolen Spring”, that paired Western musicians with artists from the Arab Spring. A new movie “Beauty Majesty and Terror” will be released in 2019.